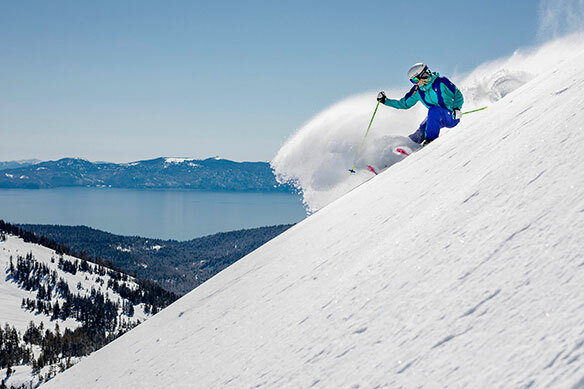 The assembly of 12 major ski resort destinations across North America within one umbrella group has recently been finalized, and given the name of Alterra Mountain Company. Alterra Mountain Company was created by KSL Capital Partners (owners of Squaw Valley Alpine Meadows) and Henry Crown and Company. They purchased Intrawest Resorts, Mammoth Resorts, and Deer Valley Resort in 2017. Alterra Mountain Company is headquartered in Denver and also includes the world’s largest heli-skiing operation. The destination resorts within Alterra Mountain Company offer premium ski, snowboard and all-season activities. The destinations that make up the group are spread throughout five states and three Canadian provinces. They include Steamboat and Winter Park in Colorado; Squaw Valley Alpine Meadows, Mammoth Mountain, June Mountain and Big Bear Mountain Resort in California; Stratton in Vermont; Snowshoe in West Virginia; Mont Tremblant in Quebec, Blue Mountain in Ontario; Deer Valley in Utah; and CMH Heli-Skiing & Summer Adventures in British Columbia. Alterra says it recognizes the innate value of the unique cultures found at each of the mountain communities, and that its goal is to preserve, sustain and support the people who live there. It also says that the leaders at each destination are empowered to be decisive and creative in order to retain the authentic character at each mountain. The name Alterra is a fusion of the words altitude and terrain/terra, paying homage to the mountains and communities that form the company. In the coming months, Alterra will announce new season pass products that will provide access to all of the existing mountains, plus many additional benefits.